Welcome to Child Evangelism Fellowship-- The Three Rivers Chapter serving Will, Grundy and Kankakee Counties! We invite you to look around and get a feel for us. Please stop by and sign our online guest book, and if you have any questions feel free to reach out and call one of our Ministry Leaders. Through the Good News Club, which is similar to a high-powered Sunday school held in public schools and neighborhoods, churches can build relationships with children and their parents outside church doors. Good News Clubs provide the context in which ongoing evangelism and discipleship can occur. 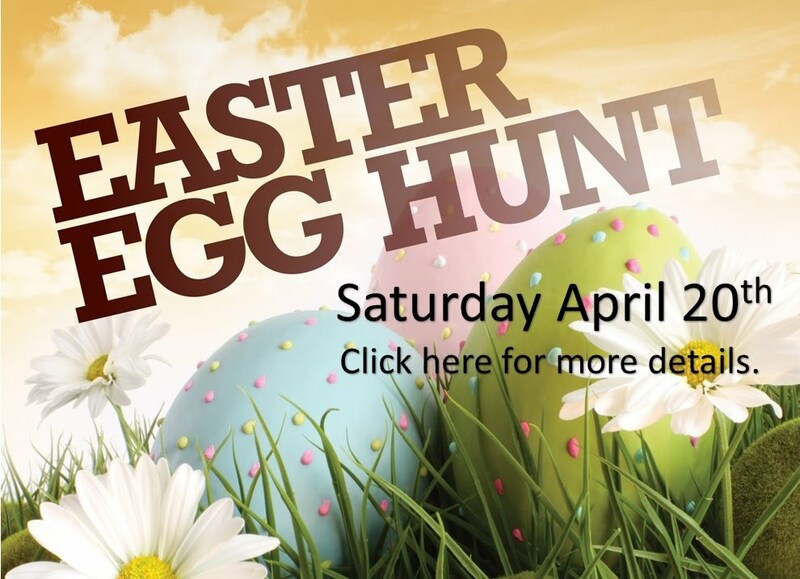 We hope you and your family will have a warm experience with us as we share ministries to children. We are part of a world wide ministry. Learn how God is using Child Evangelism Fellowship in worldwide children's ministry at www.cefonline.com. 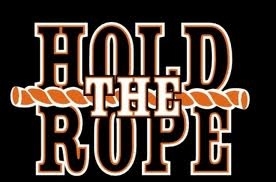 We'd also like to invite you to read our online prayer and praise page "Hold the Rope." You can be one of our partners in prayer, God is waiting patiently, at all times, in all situations, to communicate with you. The financial policy of Child Evangelism Fellowship is to "Ask God and tell His people. Guiding principle: Legally right before man; spiritually right before God. Child Evangelism Fellowship of IL, Inc is a non-profit organization exempt under Section 501(c)(3) of the Internal Revenue Code and contributions are deductible to the extent allowed by the law. Child Evangelism of Illinois, Inc will make every effort to honor the contribution designation of the donor, yet contributions must be under the direction and control of CEF. CEF has the discretion to determine how to best use contributions to carry out its functions and purposes. Such control of the funds by CEF is required to ensure the donor's contributions satisfy requirements for tax-deductibility. All donations to CEF of IL, Inc are governed by the governing board of directors for the purpose of sharing Jesus Christ with the boys and girls in the state. 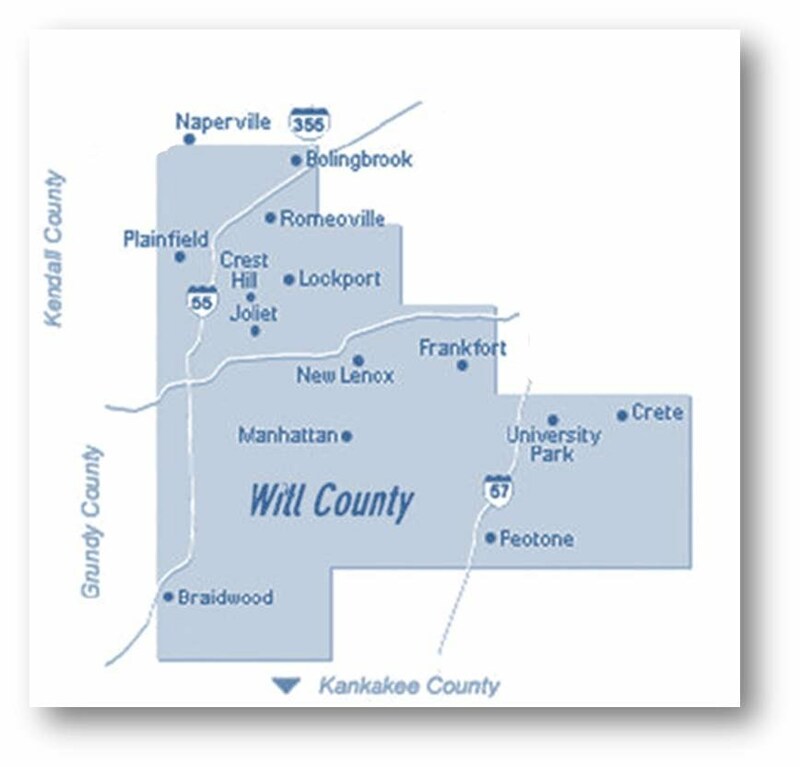 We've been telling kids about Jesus since 1971 in Will, Grundy, and Kankakee Counties of Illinois. Spring Luncheon: " SILENCED by the Lamb"
This website and its content is copyright of Child Evangelism Fellowship of Illinois, Inc: Three Rivers Chapter- ©Child Evangelism Fellowship Inc. of Illinois 2014. All rights reserved.